Light at the End of the Tunnel ... end of QT! It's been a long haul for these 5 girls that came from Ryon's Rescue Pen the week of December 7. 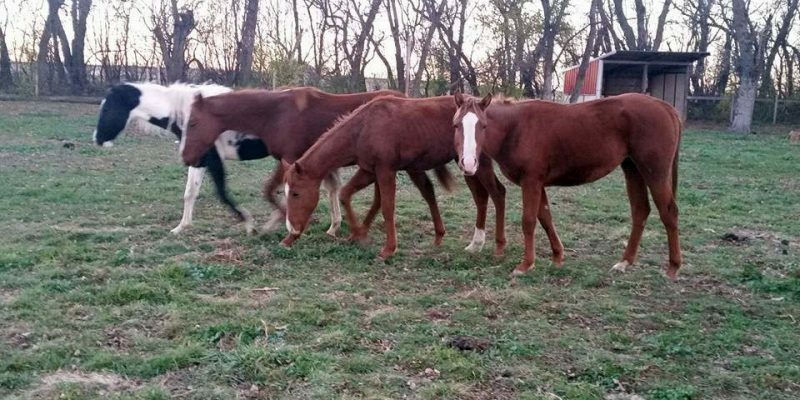 Ran through auction in Jackson, MN on Dec 6, they found themselves owned by a kill buyer and in a broker pen. Thanks to the shock of finding Chanelle, one of the Iowa Morgans we weren't allowed to take during their initial rescue in the pen too, and with their colors and looks matching the Morgan herd, they found their way to us. 2016 Starting with a Bang! 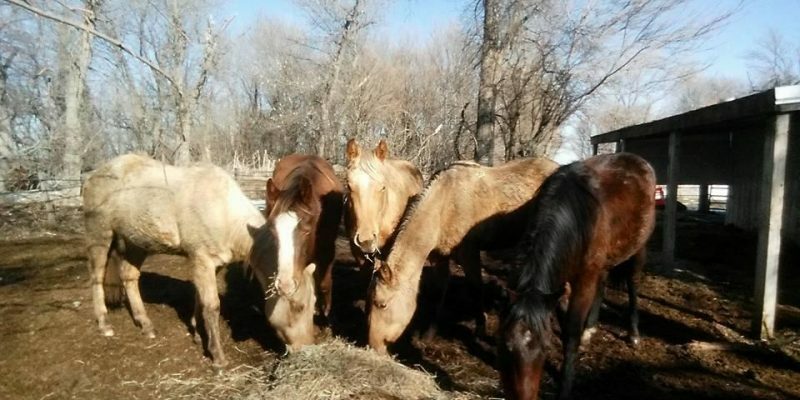 Four horses - Hannah, EZ, Angel, and Rubi - left for their adoptive homes today. Three horses - Moxie, King and Paison (now named Mason) came into our Adoption Program yesterday. 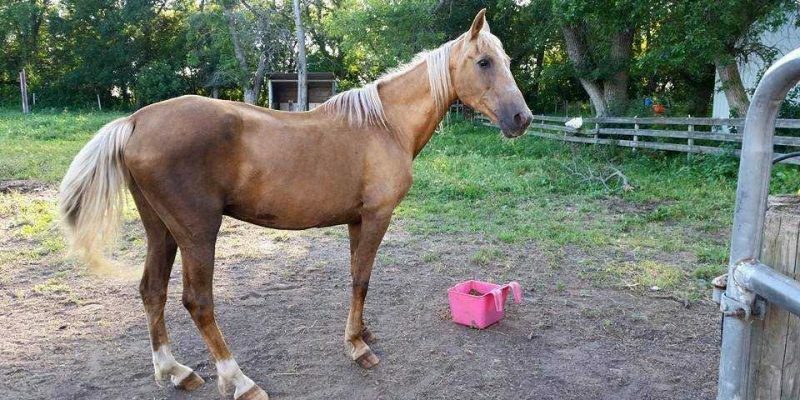 Three more horses come in next week - Sabre, a Saddlebred gelding enters our Adoption Program; Sampson, a Paint gelding enters our Rehab to Adoption Program; and Comet, a 22 year old pinto pony with heaves and Cushings enters comes in as a Permanent Resident as part of our Bug Club Children's Program. With heavy hearts we regret to announce that 30 year old Society Golden Queen, one half of our famous elderly couple Sam & Queenie, was laid to rest at 12:30 this afternoon. Tommy, fly mask burier, gets headaches. Looking to add to our hay! 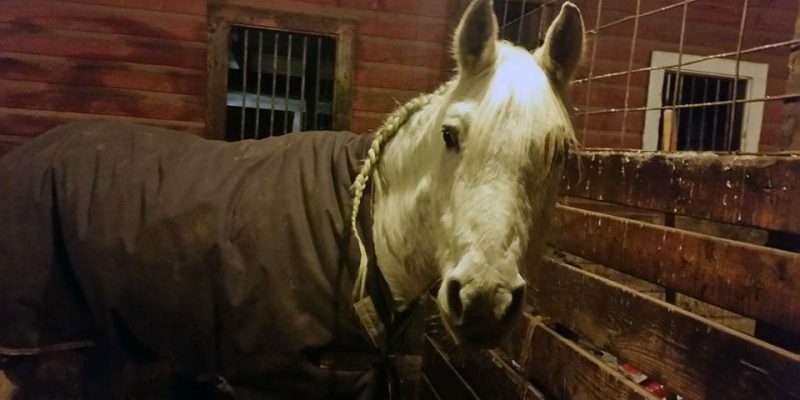 Gentle Spirit Horses is a 501(c)3 non-profit rescue and sanctuary for horses based out of Sioux Falls, South Dakota. Our mission is to provide assistance to neglected, abused and unwanted horses, and through outreach and education, promote responsible horse ownership.